In this thinking-in common session we explore the concept of resilience. Resilience is a term with a long history and diffuse origins. Arising in engineering, ecology, and psychology in the 1970s, resilience is generally defined as the capacity for materials, ecosystems or individuals to persist in the face of stress. More recently this term has come to circulate across numerous disciplines from economics to health to considerations of infrastructure. As the concept has spread it has moved from being a suite of measurable properties to a politically potent metaphor and, increasingly, a political objective in many policies and programs. As appeals to ‘become resilient’ or ‘build resilience’ proliferate it is an open question as to whether or not the term has reached its ‘use by date’. Could resilience be following in the footsteps of other terms like sustainability to diversity by becoming increasingly empty and vacuous? Or does it still have political traction and policy potential as a rallying term for new approaches to pressing contemporary concerns? Can appeals to resilience become a sort of shorthand for celebrating individuals’ and communities’ capacity to adapt to rapid change—from digital disruption to extreme weather to rising inequality and precarity? And what is the effect of these celebrations of resilience – do they distract from the impacts of ecological, economic, political and cultural change or foreground them? This panel explores how the concept of resilience and its complex uses and effects might be recovered. Can resilience provide a way of describing other and better economies, politics, cities and forms of caring for people and places in these dark times? 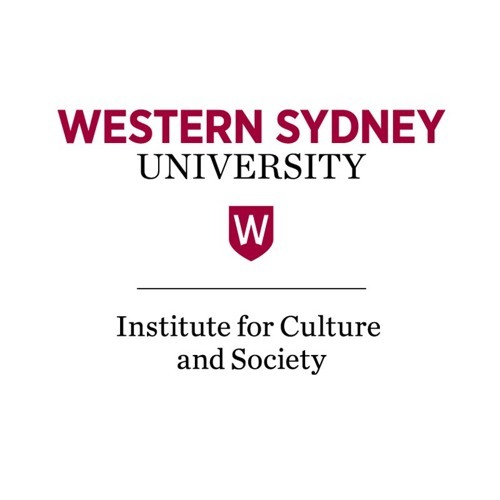 Panellists featured in this podcast include: Dr Louise Crabtree is a Senior Research Fellow and Director of Engagement at the Institute for Culture and Society. Her research includes housing, sustainability, and governance. Professor Simone Fullagar is an interdisciplinary sociologist and Professor, Physical Culture, Sport and Health at the University of Bath, UK. Her research explores the embodied politics of gender, physical cultures, health and wellbeing through material feminist and post-structuralist perspectives. She is writing a new book - A Vital Politics of Depression and Recovery. Dr Stephen Healy is a Senior Research Fellow at the Institute for Culture and society and a founding member of the Community Economy Research Network. Professor Paul James is an editor of Arena Journal and author or editor of 34 books including Nation Formation (Sage) and Globalism, Nationalism, Tribalism (Sage).